Controlling TECs or Thermo Electric Coolers with standard off-the-shelf temperature controllers presents a challenge to the system designer. Pelteir devices require H-bridge drivers to provide heat and cool functions. The H-Bridge has to be designed to allow the heat and cool outputs of the temperature controller to steer the correct polarity of the DC power source into the TEC. The new TEC H-Bridge TCH1560 Isolated H-Bridge Amplifier makes the design task much simpler. 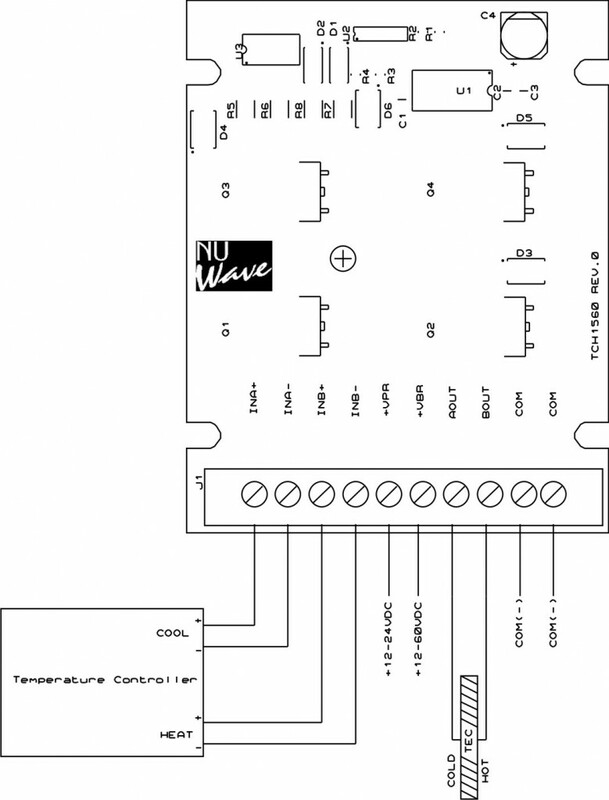 The temperature controller outputs interface directly to the optically isolated input as shown above. 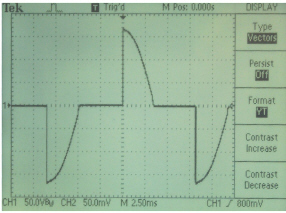 The power input is connected to the Thermo Electric H Bridge Controller TCH1560 and the TEC is connected to the output. Special shoot through prevention logic prevents the outputs from turning on at the same time even if both temperature controller outputs are on. With a frequency response time as fast as 1mS and a 60V 15Amp rating the TCH1560 presents a high performance and economical way to drive TECs in a heat cool configuration. By using the line filters with SCR Power Controls it is still possible to obtain suitable EMC performance and allow sales with a CE mark.